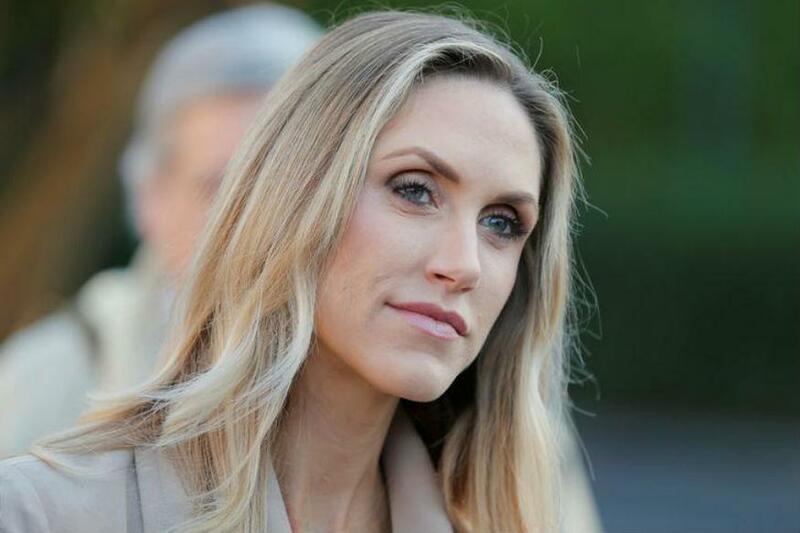 Lara had served as a story co-ordinator and producer for the TV news magazine Inside Edition from 2012 to 2016. 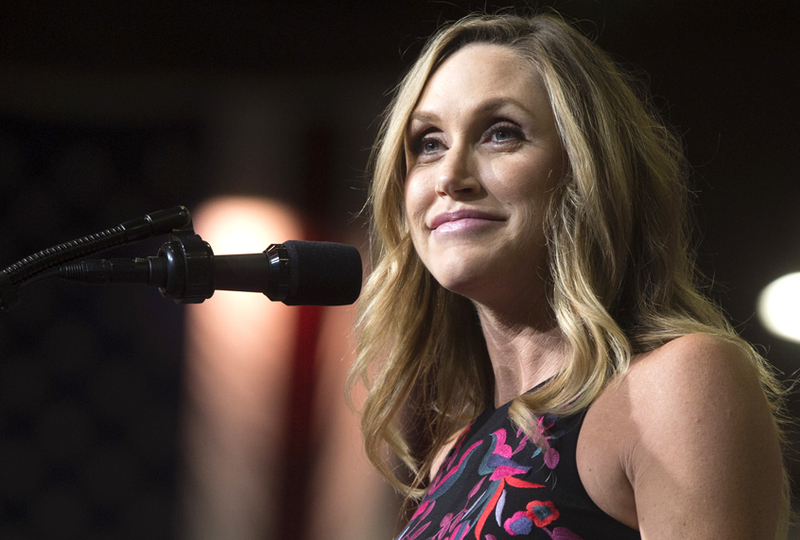 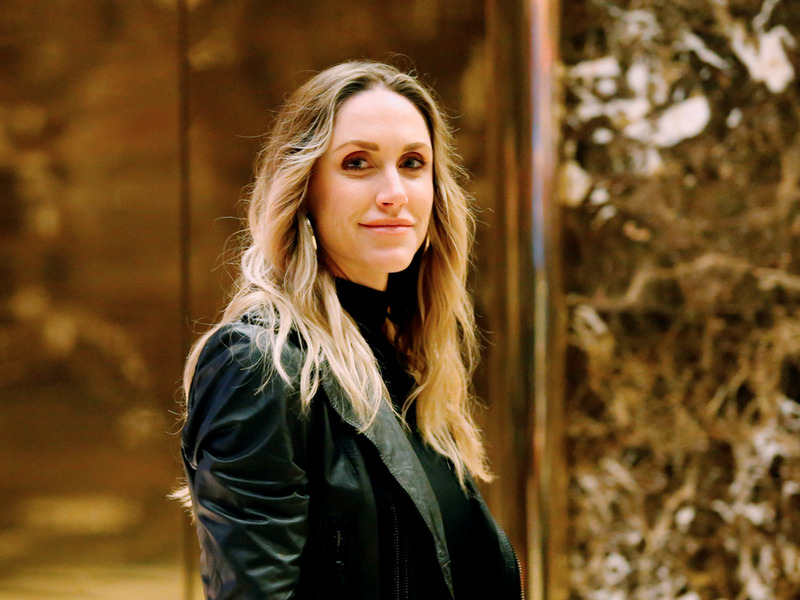 During the 2016 U. S. presidential campaign of Donald Trump, Lara spearheaded the Trump–Pence Women’s Empowerment Tour and served as the liaison in Trump Tower for Brad Parscale's Giles-Parscale company. 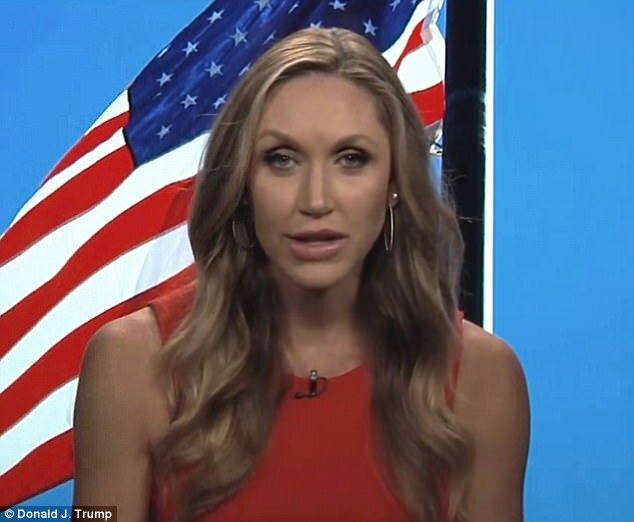 After her father-in-law was elected president, she became an online producer and fundraiser for President Trump and appears in front of the camera as a spokesman the Real News Update reports produced by Trump Productions. 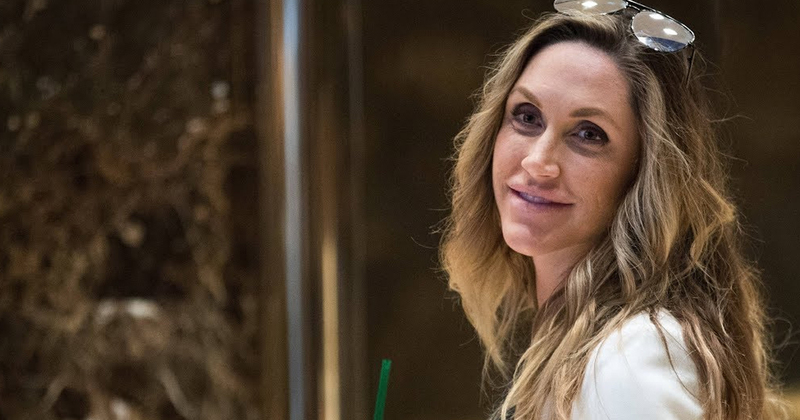 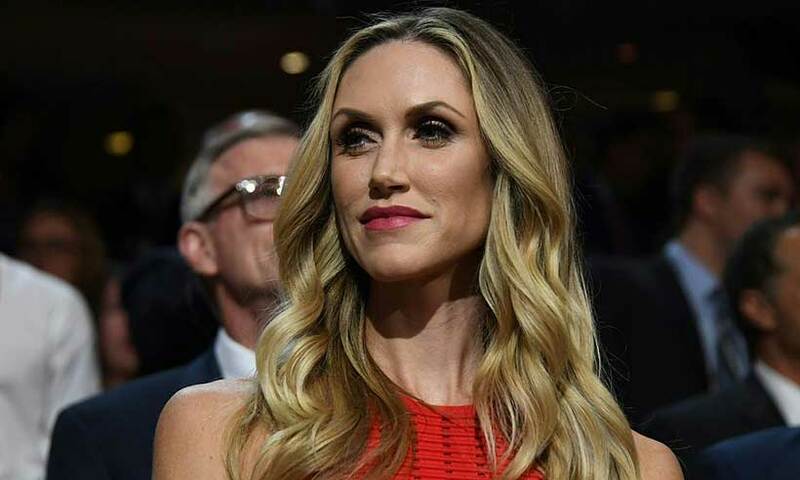 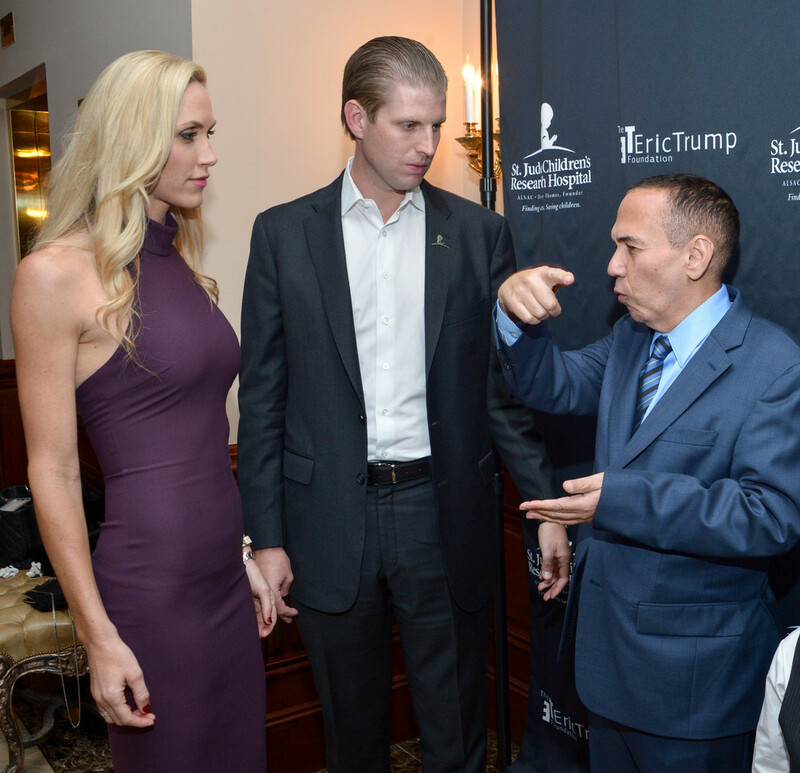 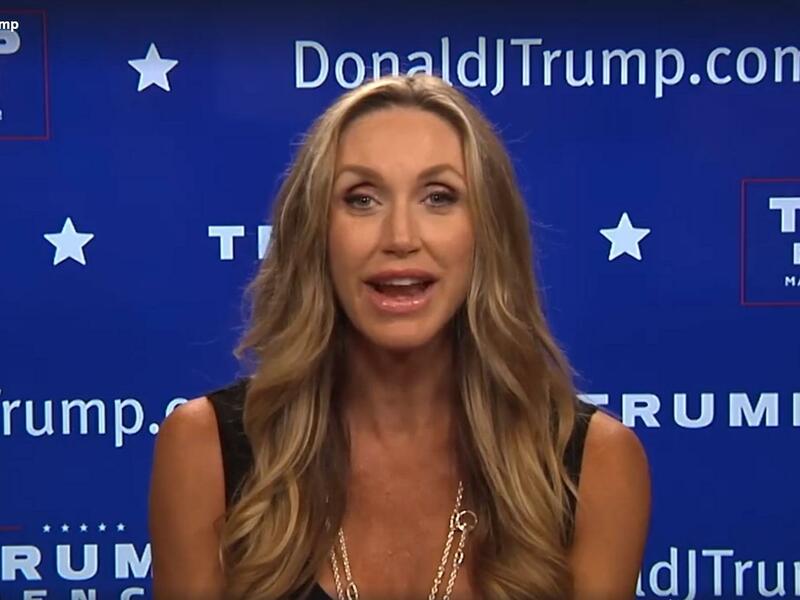 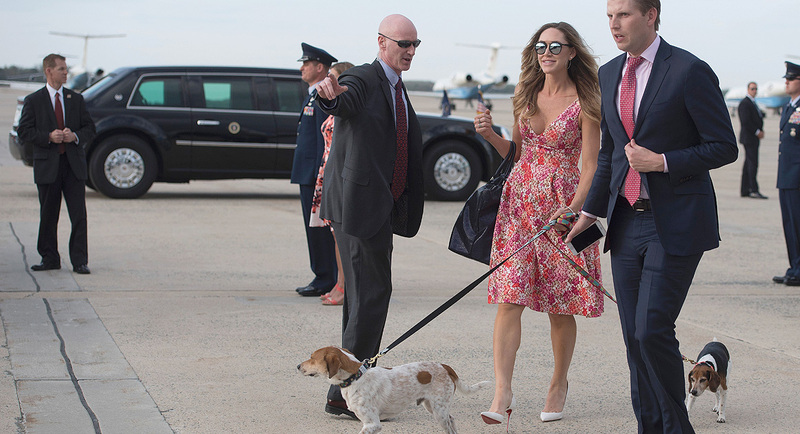 She is also hired as the senior consultant to Brad Parscale for Trump’s re-election in 2020. .
Lara Trump: My Father-in-Law "Truly is a Man of God"